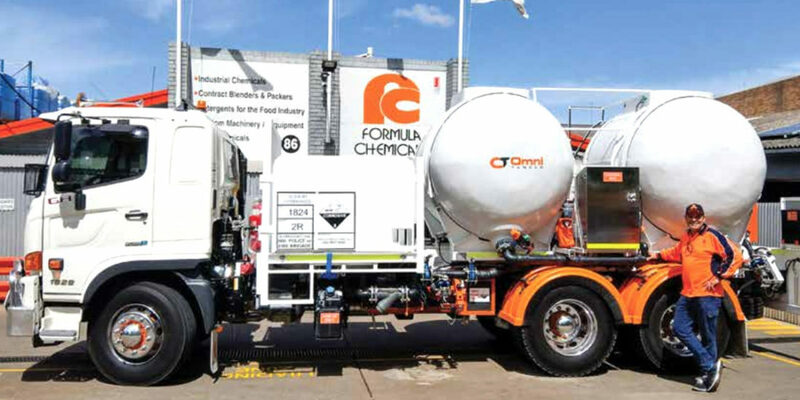 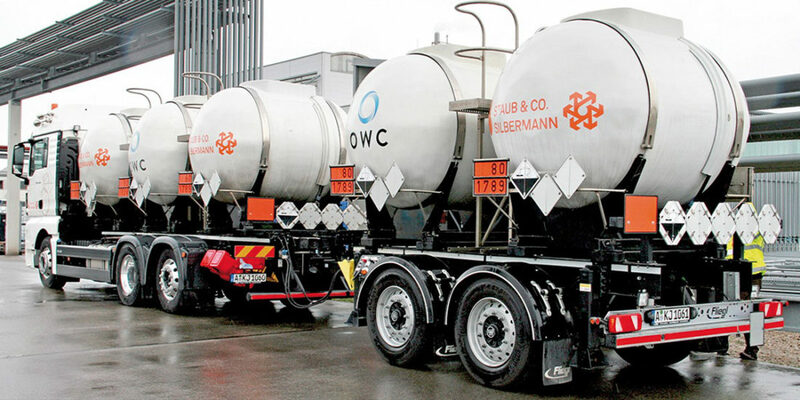 Omni Willig Carbon GmbH (OWC), the European subsidiary of Australian tanker specialist Omni Tanker and partner company Kurt Willig GmbH & Co. KG, has won the coveted Innovation Award at Expo PetroTrans 2016, Germany’s most important industry event in the petroleum logistics field. 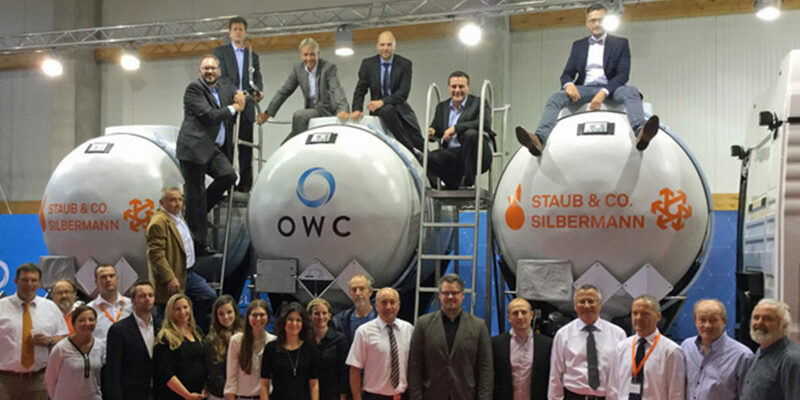 OWC was honoured for developing the first carbon fibre-reinforced polymer (CFRP) tank to be approved according to ADR. 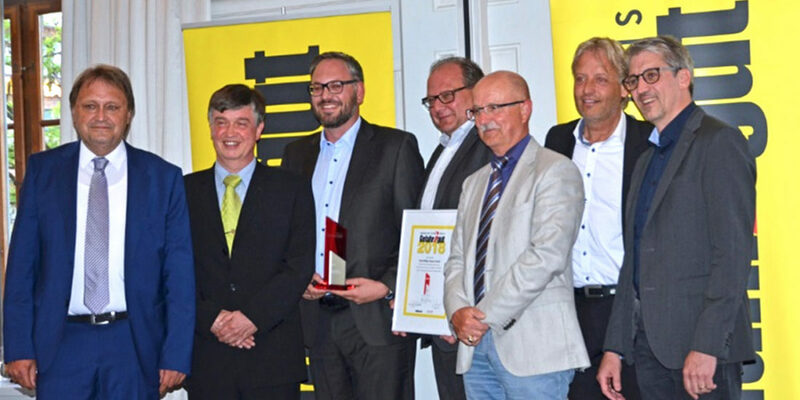 This prestigious award was received by Karlheinz Stern (Managing Director, OWC), Daniel Rodgers (Managing Director, Omni Tanker), Andreas Gillner (Managing Director, Kurt Willig GmbH & Co. KG), and Luke Djukic (Chief Technical Officer, Omni Tanker) on 1st October 2016 in Kassel, Germany.